One of my favorite and most spooky Holidays, Halloween you get to dress up, decorate creepy things, carve pumpkins, and go to party's. Here is some inspiration and ideas for cool Halloween parties or costumes. 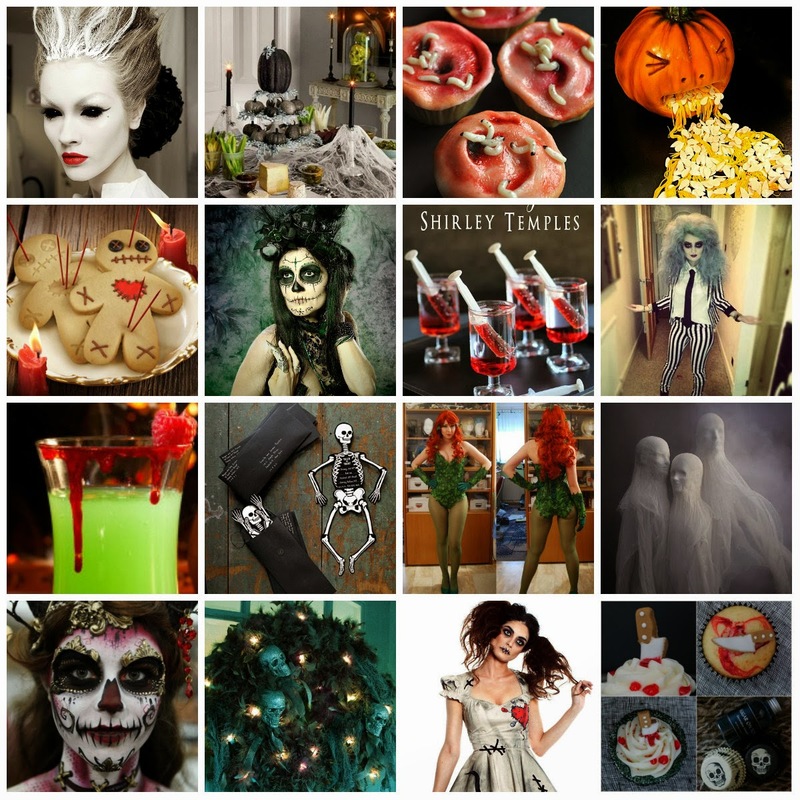 For more Ideas visit my Halloween Board on Pinterest for cool party and costume ideas. I can't wait for next week!!! Horror everything! We don't really celebrate Halloween in Australia but I sometimes wish we did! Dressing up would be the most fun! Great inspiration, I love your pinterest board!